Holy smokes! This is the one I have been waiting for! If you follow our reviews you have seen that I am a fan of quality boots. You may have also noticed that I have rated Zamberlan boots among the best on the market. I really love all my Zamberlan boots but these might be my new favorite. Lets hit this technical stuff right off so we can get into the good stuff. The Smilodon was shown to me at the Summer OR show in Denver. I was instantly a fan of the unique camo design and the overall features of the boot. 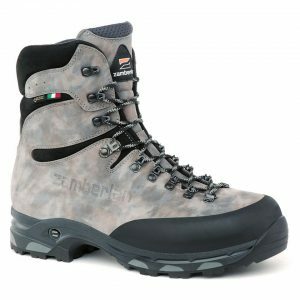 It hit my main check points such as Gore-Tex, Vibram, ZFS (Zamberlan Flex System) which allows for better mobility without loss of support, a rubber rand system, and a small amount of insulation. These are the Zamberlan features I looked for in a late fall to winter boot and once I saw the Smilodon I knew I had to test it out. My first testing area was the office, yes I work in an office. I wore my boots to work for a couple weeks trying to make sure that they were in fighting shape by the time my Idaho trip came around. I always try to wear boots for a while before I go on a big trip as I believe that we have to get our feet broken in just as much as we need to break in the boots. That said I do have to say that from the second that I put these boots on my feet I was in heaven. 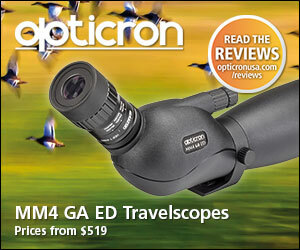 These suckers are comfortable to the max and I was very optimistic about how they would perform in the field. October came and with it my annual Idaho hunting trip. This year was to be my most challenging as I had planned to go early and hunt solo for the first 4 days of the hunt. I had made a plan to mountain bike in about 2 miles and make a base camp and then hunt out of that camp. My target hunting area was another 2 miles away from camp and so I knew that i would be putting on at least 4 miles a day half of which would be uphill as my camp was well above my hunting area. Day one of my hunt I found myself sitting on a rock 2 miles from my camp and I had bull elk bugling all around me. 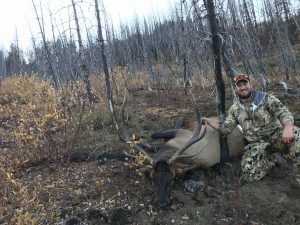 I was lucky enough to harvest a bull on my first night and thus began the single most difficult task I have ever endured as a hunter. I had a mature bull elk down 4 miles from the gate where I had left my truck. The weather was warm, too warm, and I knew that I would have to get this meat out and into a cooler as soon as possible. I made short work of the bull the first night and left the meat hanging in a tree overnight. 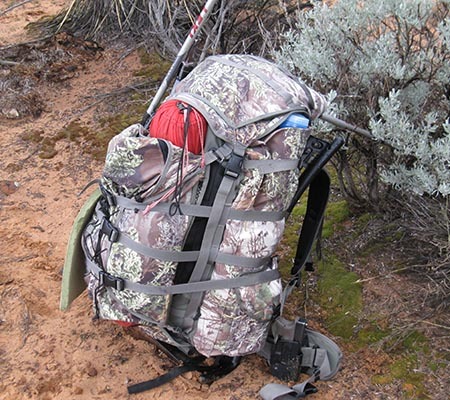 I walked the 2 miles back to camp with my pack full of backstrap, tenderloin, and the head. The next day I would have to hike 2 miles into where the bull was and after loading it into my cart I had 4 more miles to go until I was at the truck. It rained on me for most of the day and while this was by far one of, if not the single most difficult day of my life. I was able to find the silver lining. I had shot a great bull and I made the entire journey without so much as a red spot on my feet. I put the Zamberlan Smilodon boots through the most aggressive testing that I could have ever imagined and when the hard work was over I was ecstatic that my feet were in tact as I still had a week of mule deer hunting left to do. 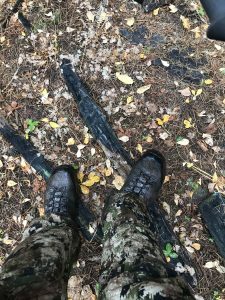 A few days later I was lucky to harvest a nice mule deer buck and though I was not very excited to have to hike it back 3 miles to our camp, I was sure that I had the right boot for the job. 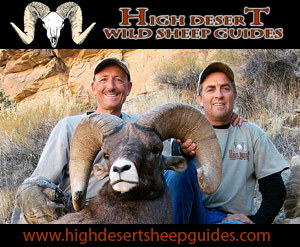 The next day my buddy shot a buck and I again had to hike a heavy load back to camp. The boots never caused me a single bit of grief. 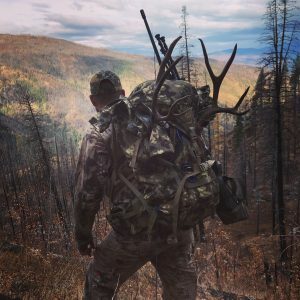 In Idaho I packed out an entire bull elk and two mule deer bucks by myself and walked just under 50 miles total. 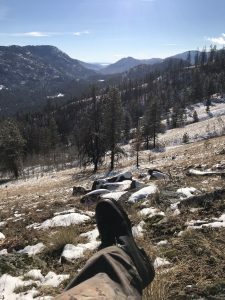 I added to the mile count of the Smilodon’s during the Washington late archery season where I was able to test the boots against wet snow and rough granite. 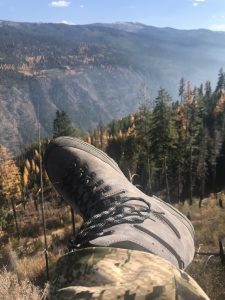 I am happy to report that they are still going strong and with nearly 80 miles on these boots, through some of the roughest testing I have ever done, I feel very confident in saying that Zamberlan has hit a home run with these great boots! To the boots? Nothing, nada, zilch, not a thing! Yeah, you know I’m going to say I wish there were better insoles but that is really just something that I am going to say about all boots as I have not found one yet that does not need them replaced with a superior after market insole such as SOLE or Superfeet.